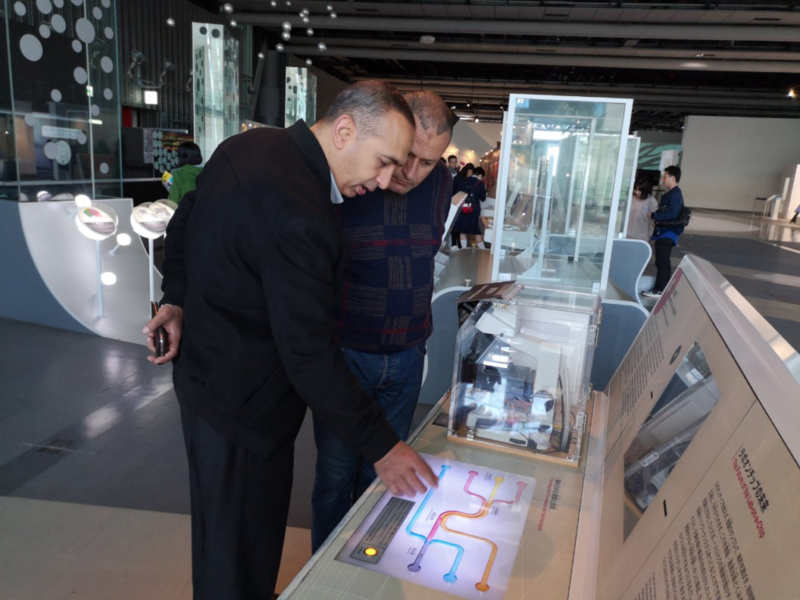 For smooth startup of operation of technology management department (TMD) and campus management sections in new campus, management staff of related sections needs to study more about policy and mutual operations of similar functional centers in Japanese universities. 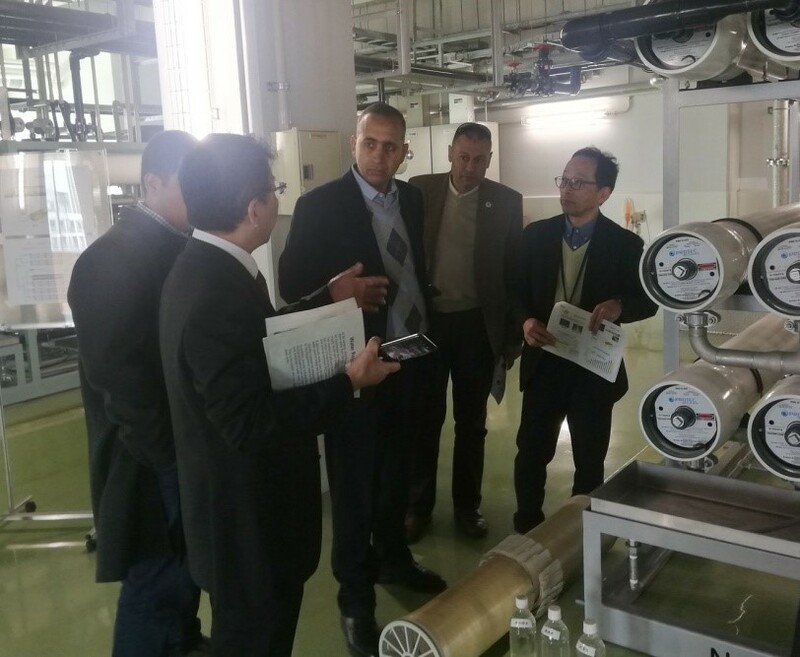 For that purpose, Prof. Ahmed Elshazly (TMD Director), Dr. Ahmed El-Malek (ECE Department), Eng. Ahmed Ezz (Campus Security Manager), Eng. 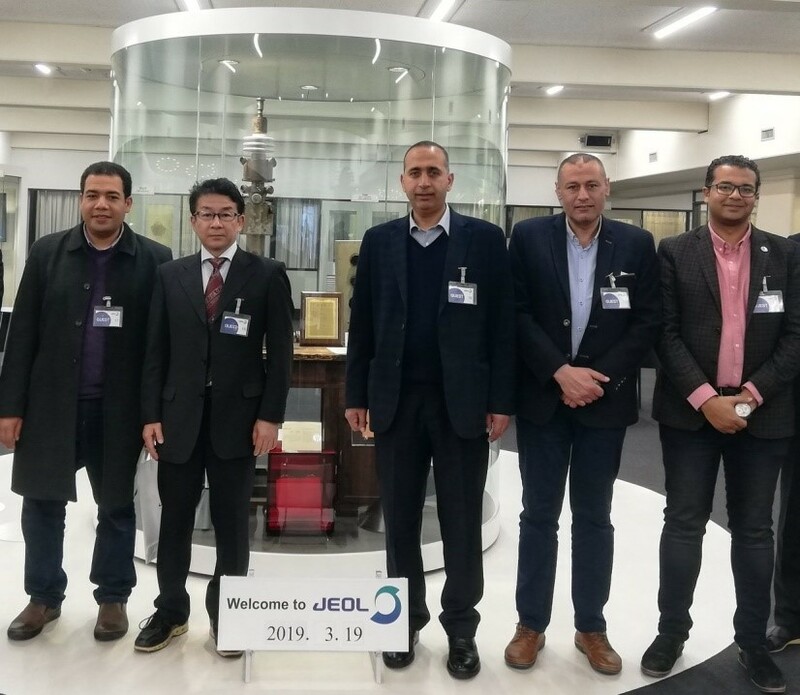 Mohamed Abdelgawad (IT Director), and Dr. Matsushita (JICA technical advisor) visited Wasda University, Kyushu University, Tokyo Institute of technology, Tokyo University of Arts, and research centers of Japanese companies. What they have studied will be shared by a seminar for E-JUST members, and formulated as an action plan for full activation of E-JUST new campus.